When the names of the victims of the Sandy Hook Elementary School tragedy in Newtown, Connecticut were announced, Jewish media outlets immediately published articles about the youngest victim Noah Pozner, the Jewish 6-year-old who was laid to rest earlier this week in a traditional Jewish funeral officiated by the family’s rabbi, Shaul Praver of Congregation Adath Israel in Newtown. The purchase of noahpozner.com wasn’t the least of the surprising acts done by individuals not associated with the Pozner family. It was what was published on that website. 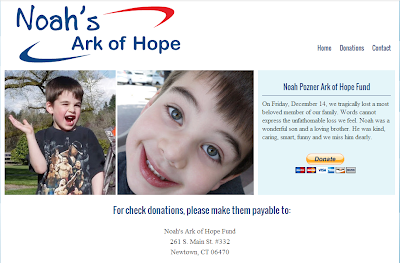 Adding to the grieving family’s sorrow, someone the family didn’t know began soliciting donations in Noah’s memory, claiming that they would send any cards, packages and money collected to his parents and siblings. 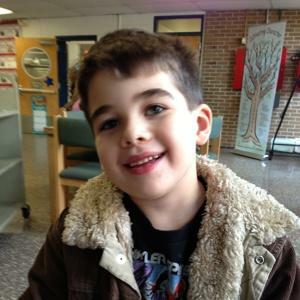 An official-looking website had been set up at noahpozner.com, even including petitions on gun control. According to an AP story, Noah Pozner’s uncle, Alexis Haller, “called on law enforcement authorities to seek out these despicable people. These scammers are stealing from the families of victims of this horrible tragedy.” Noah Pozner’s family learned of the scam after a friend received an email asking for money for the family. The email was poorly punctuated and listed an address for donations with which the Pozners where unfamiliar. 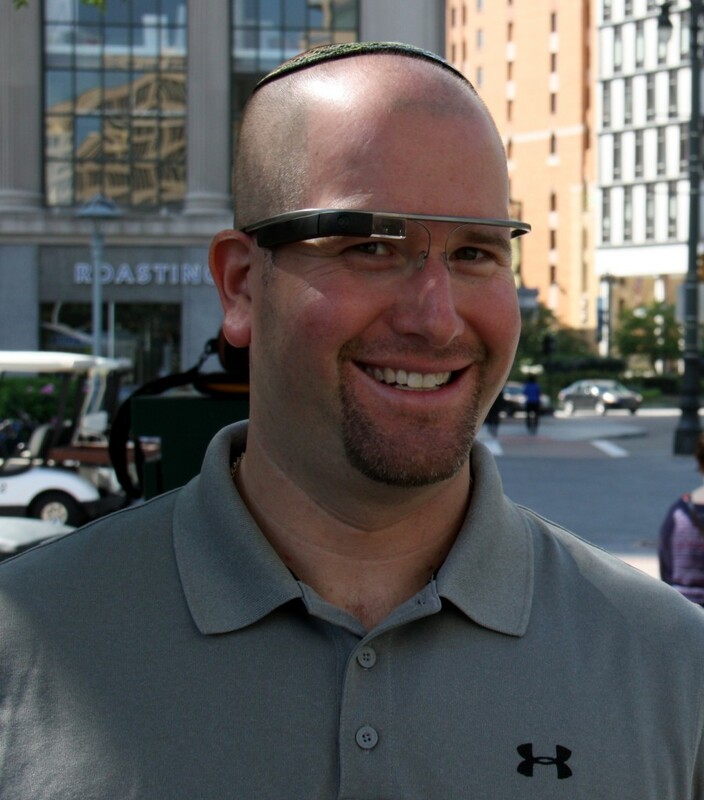 ‹ Are Social Networking Sites Too Political About Israel?